Licensed and bonded serving Mckinney, Collin County, and the Metroplex with superior service in security systems to meet a variety of needs. 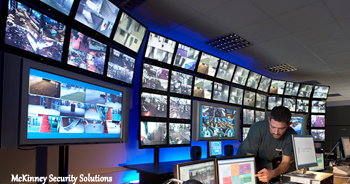 We offer commercial and residential security systems servicing all brands. 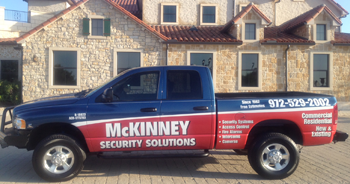 McKinney Security Solutions is owned and operated by Brad Alexander, who has been servicing Collin County and the Metroplex for over 30 years. 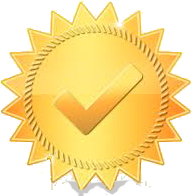 Contact us to receive a FREE estimate to service your needs. We want to find the right system for your specific needs. Licensed and bonded serving Mckinney, Collin County, and the Metroplex. We offer commercial and residential sales and installation for all brands of security systems. We even service pre-existing security systems. 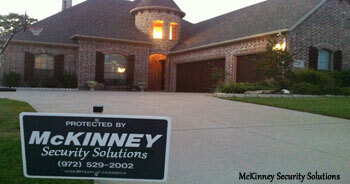 Whether for your home or your business, McKinney Security Solutions can design a system that is just right for you! We utilize the most up-to date state-of-the-art technology to protect what’s most important to you. We offer hardwired, wireless, and hybrid systems to enable us to design and install a system that best suits your specific needs. Systems can be partitioned to cover more than one area of the same structure independently, for example, if you had an accessory apartment or a warehouse and separate offices. Several individual user codes can be added to allow for different family members, or employees to have their own code. You can even add a one-time user code for contractors or babysitters. Whether keeping an eye on the outside or inside of your home or business, McKinney Security Solutions has a Closed Circuit Television (CCTV) system that fits your needs! We use state-of-the-art technology to keep an eye on what’s most important to you. We offer every type of camera for every possible need. We carry it all, from covert micro cameras, inconspicuous “lipstick” cameras, and self-contained dome cameras, to weather-proof “see in the dark” high resolution exterior cameras with pan, tilt, and zoom (PTZ) capabilities that provide pictures sharp enough for full facial recognition and video analytics. Add DVR recording and remote viewing systems to manage any level of surveillance, and you can keep your eye on things that matter most from anywhere in the world! (On site internet connection required). 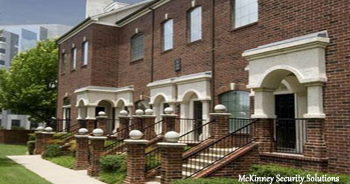 Whether you have an existing system or are installing a new one, McKinney Security Solutions offers comprehensive monitoring services to suit home and business owners every need. You’ll never have to worry about who’s keeping an eye on what’s most important to you. Central station monitoring are your eyes and ears when you can’t be, 24 hours a day, 7 days a week. Designated authorities will be dispatched for a wide variety of circumstances including intrusion and fire detection, panic, and medical emergencies and you or your designated contact will be notified of every emergency condition as well.